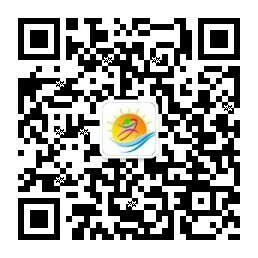 China aims at relizing FIT by 2020, the subsidy of PV installation hreas been reduced year by year. It will be a good idea to upgrade to 1500V system while the cost down of 1000V DC system is very limited. This presentation first analyzes the background of the 1500V PV system idea, and then summerizes the current status of 1500V PV system from both practical experience and typical application of the typical enterprises in the PV industry, and describes the future trend. On this basis, the report gives the requirements of PV polymer for the 1500V PV system, and proposes the screening logic of photovoltaic polymers used in 1500 PV system. Mr. Dongpo Chen, Ph.D. and senior engineer of the Electrical Engineering Research Institute of Chinese Academy of Sciences. 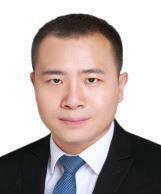 Now Dr. Chen is the Department deputy general manager of CCID Consulting Company Limited, which is directed by MIIT(the Ministry of Industry and Information Techonology of the PRC). The main research directions include: photovoltaic intelligent manufacturing, high efficiency photovoltaic cells, photovoltaic industry and market research, energy Internet, distributed energy and so on. 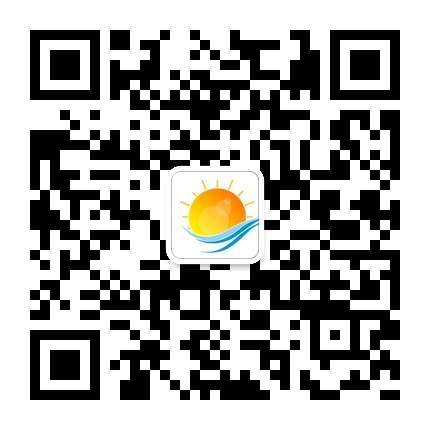 Till now, Dr. Chen has been engaged in research on photovoltaic technology, industry and market for about 10 years, published more than 30 papers, and wrote more than 10 research reports. Dr. Chen took lead and participated in a number of industry park planning, photovoltaic enterprises due diligence, and project demonstration. He actively attends all kinds of technical seminars, training sessions and forums in the industry. 地址：上海 邮编：200050 GMT+8, 2019-4-19 03:16 , Processed in 0.249557 second(s), 24 queries .